I love photography and still aspire to become a photo journalist some day. I admire the photographers who manage to tell a full story using a single photograph. My personal favourites are facial portraits and photographs of historical monuments. These days I am learning to explore my surroundings through my lens. In this page, I collect some of my favourite photographs. From several hundred photographs I capture, only few make to this page. I like to keep my photographs pure — free from any digital enhancement or manipulation. I am also a strong supporter of electronic contents (like photographs, softwares, books, etc) available under free culture license. Therefore, I have also uploaded a full resolution version of the photographs in this page to wikimedia commons. This work by Abhishek Dutta is licensed under a Creative Commons Attribution-ShareAlike 3.0 Unported License. Permissions beyond the scope of this license may be available by sending a request to the author at: adutta.np #NO_SPAM# gmail #DOT# com. [Update: Dec. 16, 2012] I decided to chose a more free culture license for the photographs in this page. Janki Mandir is a temple in Janakpur, Nepal. I was born here and am always eager to revisit this ancient city.The architectural beauty of this historical temple awes me every time I see it. I hope these two photographs of this temple captured at dawn and dusk will hit you with similar feelings. The first one shows early morning view of this temple as the faint moon tried all in its capacity to brighten up this shot. The second photograph shows the silhouette of this temple as the distant horizon cuddled up the tired sun. 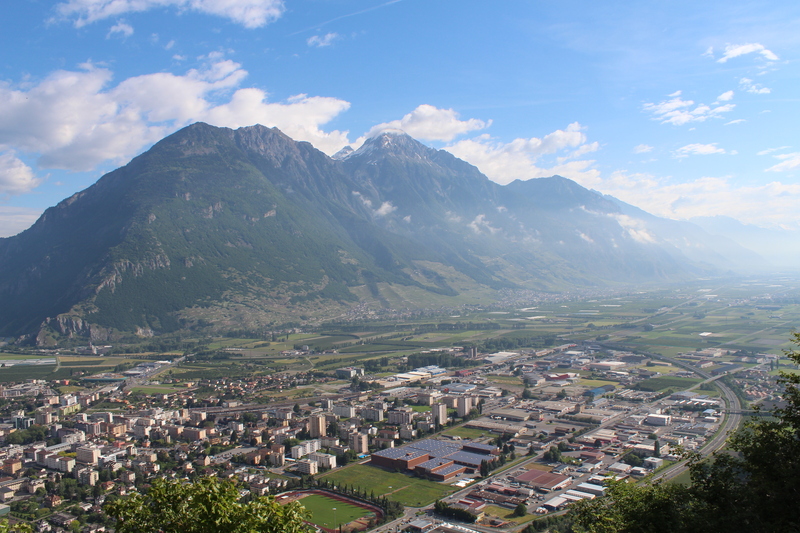 Martigny (Switzerland) is surrounded by mountains from all sides. On a Saturday morning, I decided to scale one of those mountains (takes around 50 minutes). This photo captures what I saw at the top. 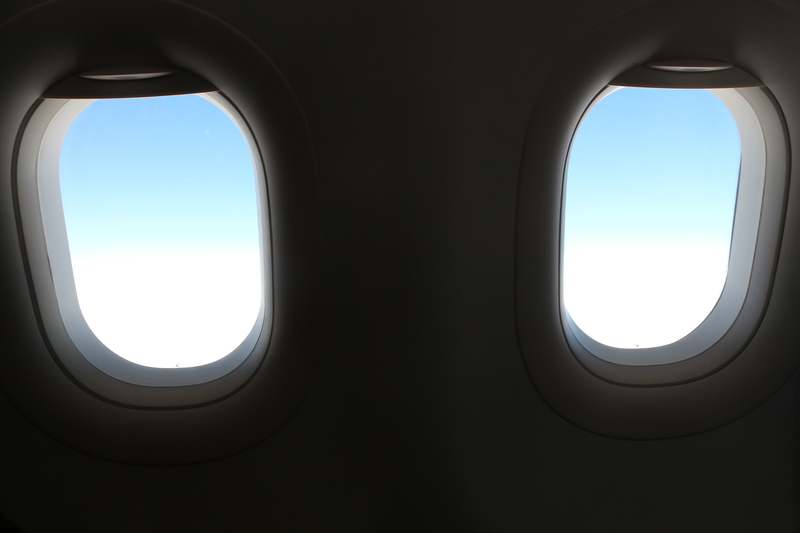 You forget all the sweat and panting when a bird’s-eye view welcomes you at the top.